12-8-4 Transplant TABLET 100 ct.
12-8-4 Transplant TABLET 500 ct.
12-8-4 Transplant POWDER 10 lbs. Successful horticulturists understand the importance of using proper plant food at key times during the year. Temperature, moisture, soil content, length of daylight, pest pressure and disease should all be taken into consideration prior to applying fertilizer. Nitrogen, a major component of chlorophyll and amino acids, is vital to the life of a plant. However, too much can lead to greater disease and insect pressure, air and water pollution and financial waste. Plants, unlike animals, are unable to move away from stressful circumstances like those caused when over watering, applying poor quality fertilizer or pathogens invading their environment. Understanding how to prevent stress and prepare for unavoidable stresses give successful horticulturists the best-looking plants in town. 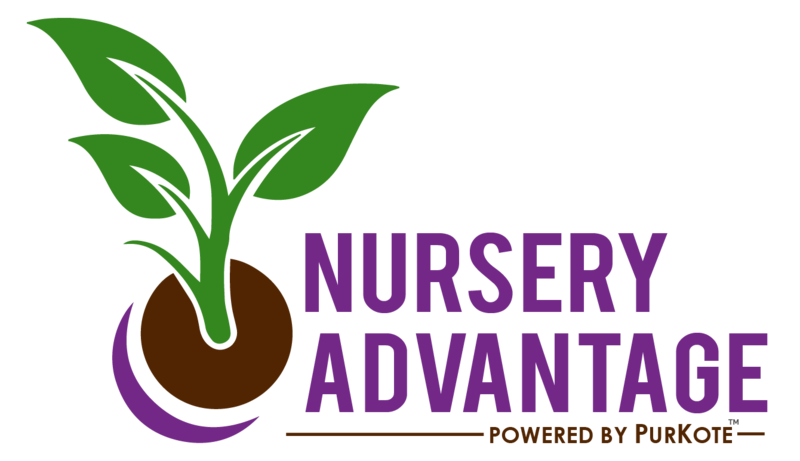 Being proactive at fertilizing and disease and pest prevention enable plants to have a better appearance, fend off pathogens and pests and thrive for the duration of their lifespan. From a fertility standpoint, it is essential for plants to receive nitrogen, phosphorus, potassium, calcium, magnesium, sulfur, iron, manganese, zinc, boron, copper, chlorine and molybdenum. All plants have preferred ratios that enable them to utilize nutrients in an energy efficient manner. In events where horticulturists are seeking to promote growth, flowering or combat a stress, there are nutritional enhancement programs and technologies designed to boost plants energy and assist them in mobilizing nutrients. We at Diamond R Fertilizer focus on plant physiology and soil composition. This enables us to develop balanced fertilizer blends and specialty additives capable of improving fertilizer efficiency and enhance growth, vigor and stress tolerance. When you have a question about the proper source, rate, timing or placement, we have skilled agronomists on our team happy to listen to your situation and give sound, agronomic advice.